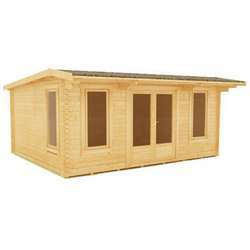 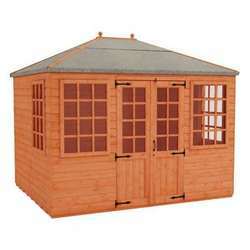 If you’re looking for a pent mental shed then here at Tiger Sheds we have a wide of models so there’s certainly something to suit everyone’s taste. 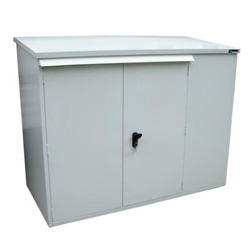 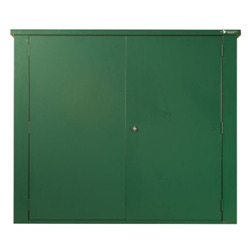 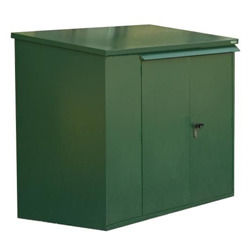 All of the metal sheds are made to the highest quality as we appreciate the importance of keeping your personal belongings and equipment secure and undamaged. 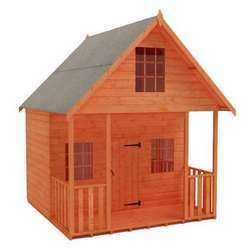 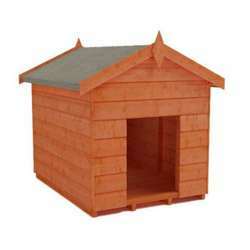 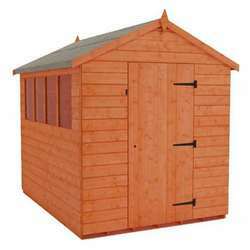 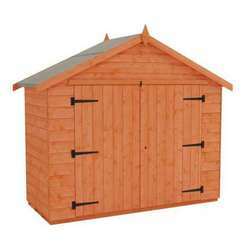 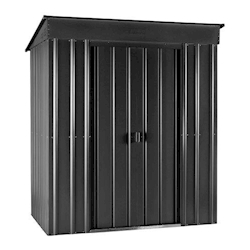 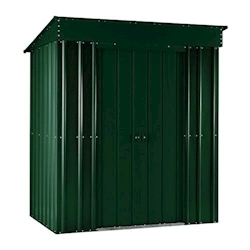 Here at Tiger Sheds we have a huge range of pent metal sheds so there’s a style and size for everyone’s garden space. 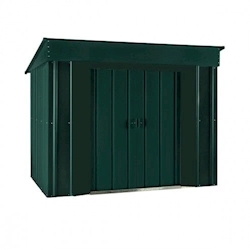 Whether you want to store gardening equipment, safely store away anything from around the home or a safe spot for the bikes, we are confident that there is that perfect product that you've been searching for.